Hi Friends !!! - Its a Requested File From ATH Fan - Kajal ...... She Want Angry Birds Star Wars 1.1.0 Activation Key. So We Just Upload Full Game For All. You Can Download Full Angry Birds Star Wars 1.1.0 Game Or, Its Serial Key File Only. 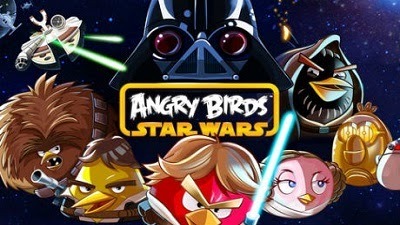 Angry Birds Star Wars fans rejoice! Rovio has just launched an update for the PC version of the new Angry Birds game comprising 20 new levels, as well as two different bonus levels. 1. First Install This Game. 2. After Install It will Run and Then Just Give Any Key You Want.